On the plus side, this will save me having to buy toilet paper. Alt-right tosspot Milo Yiannopoulos has declared that he is writing a book about Australia. Which is great news, because it’ll save me a fortune on toilet paper. Yiannopoulos made the announcement on The Bolt Report (of course), telling host Andrew Bolt on Thursday that the book will be called Australia You’re My Only Hope. Now I know at this point you’re probably champing at the bit to go and preorder a copy. But before you do, it might be worth revisiting some of the feedback Milo got on his last book. Spoilers: it was not good. It’s also probably worth remembering this is the guy who lost his job for making comments in apparent support of paedophilia. 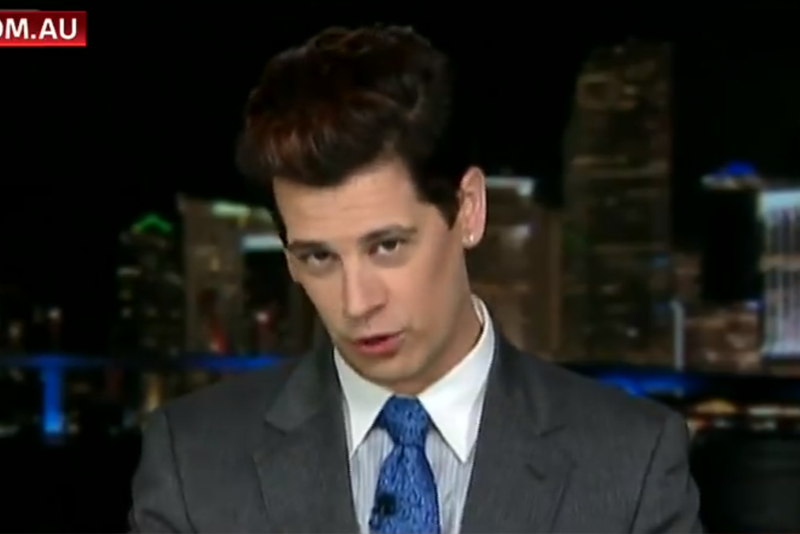 Yiannopoulos is due to return to Australia next month for a speaking tour. 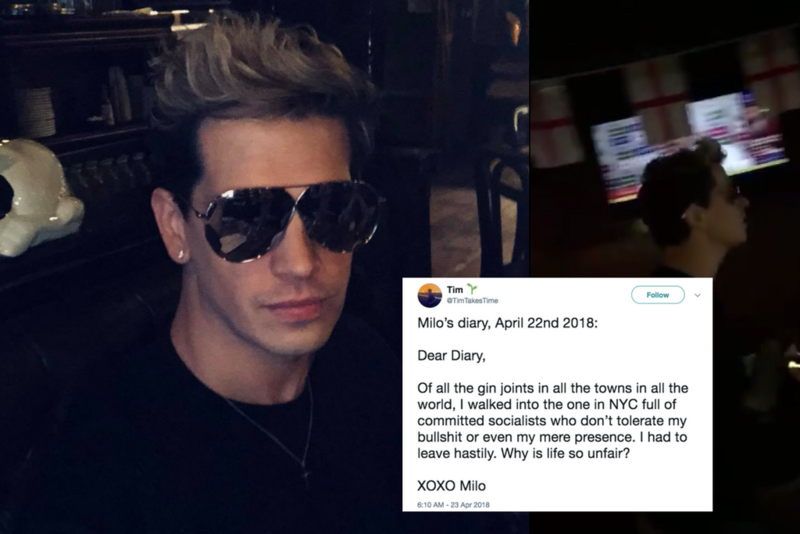 He told Bolt audiences can expect a “more satirical and whimsical” Milo, and insisted that he was a more “sophisticated thinker” than last time. To be fair, it would be bloody hard to be less sophisticated.